Hello my 'Country Friends'! This year we will also be raising the necessary monies needed to run the event that we want to keep alive for all concerned. We are definately running a singing contest in 2019!!! The place will be at the Billy Barber Complex (Yarlaski Park) in Callander (just a few short minutes from North Bay) on August 2nd, 3rd & 4th of 2019. We are hoping that this will be a great event again and looking forward to seeing all contestants. Keep checking back for updates on our fundraisers and other events we will be hosting. By the way the attendance for the contest will be free and we would like to invite you to bring along your own chairs, as there will not be chairs available for you and the event will remain outdoors. 2018 brought us another record breaking audience attendance and hats off to you. Let's do it again for 2019 and make it even bigger!!! Thanks to all of you, Harley. It is once again that time of the year to extend a very special invitation to you, your family and friends to join us in the 31st Annual Northern Ontario Open Country Singing Contest to be held at the Billy Barber Complex in Callander on August 2nd, 3rd & 4th. This event is hosted by the Nipissing Country Music Association. (The contest is in no way endorsed or administered by, or associated with, Country 600 CKAT (Today's Best Country) or Rogers Media Inc. Any questions, comments or complaints regarding the contest must be directed to the Nipissing Country Music Association. 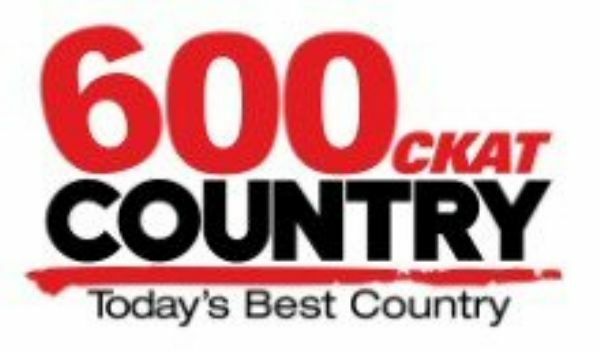 We would like to thank our exclusive broadcaster, COUNTRY 600 CKAT (Today’s Best Country). On behalf of the Northern Ontario Open Country Singing Contest, we look forward to seeing you here during this Civic Country weekend. Contest starts Friday morning at 11am approximately and continues right through until our Sunday finals. Throughout this weekend you will hear our upcoming stars, as well as some great entertainment. Programs will be sold in support of the Country Open with chances at winning great prizes. We are always looking for potential vendors and would ask that food vendors supply us with a copy of their letter from the health unit. Contact Donna Roberts at 705-476-1458. Please be aware that there has been changes to the rules. This means that you will be able to enter the Duet Class and any other one Class. 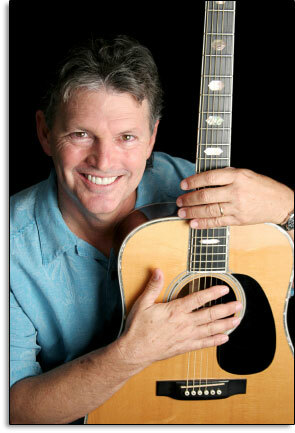 When you enter the Duets remember that each of you will pay $35.00 not $70.00 each person. If you do an e-transfer you must direct it to Harley at harleyrenaud@hotmail.com Also remember that if there are not at least three contestants in a class, we could either combine the male and females or even cancel that category.